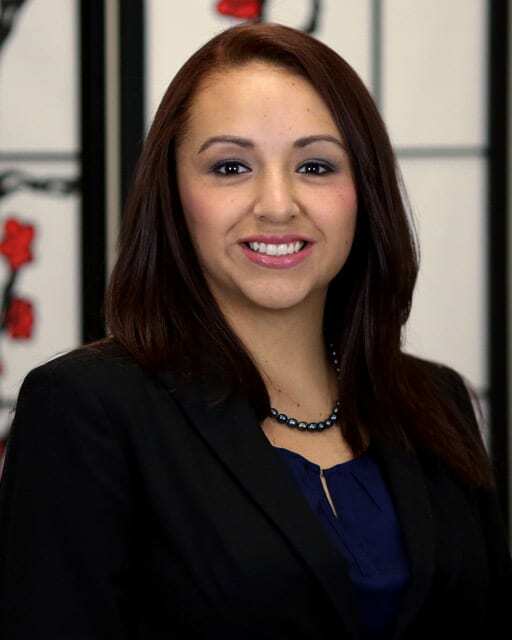 Sandra is a native of Mexico and undergraduate alum of the University of Texas at Austin. She received her bachelor’s degree in government and minored in history. She earned her J.D. from Texas Southern University, Thurgood Marshall School of Law. She has practiced both criminal and immigration law in Austin since 2014. Sandra began her legal career as a sole practitioner and later joined the team of Walker Gates Vela in 2017. She has first-hand experience being an immigrant, which makes her an effective and compassionate advocate for her clients. She is a member of the American Immigration Lawyers Association. Sandra has experience in diverse criminal defense and representation in the tri-county area. She is also an immigrant advocate in areas of citizenship and naturalization, family-based immigration, defense from removal, victims of crime and human trafficking, employment based immigration, and other complicated immigration matters. In her spare time, Sandra enjoys spending time with her husband and children.